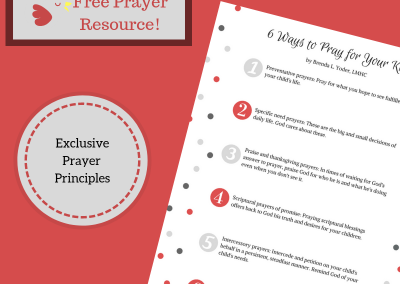 Get Brenda’s exclusive resources FREE! 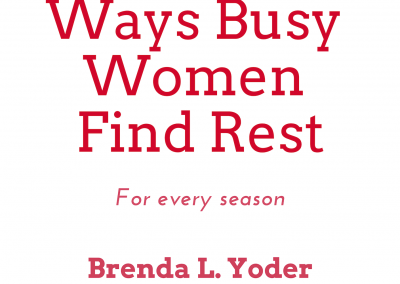 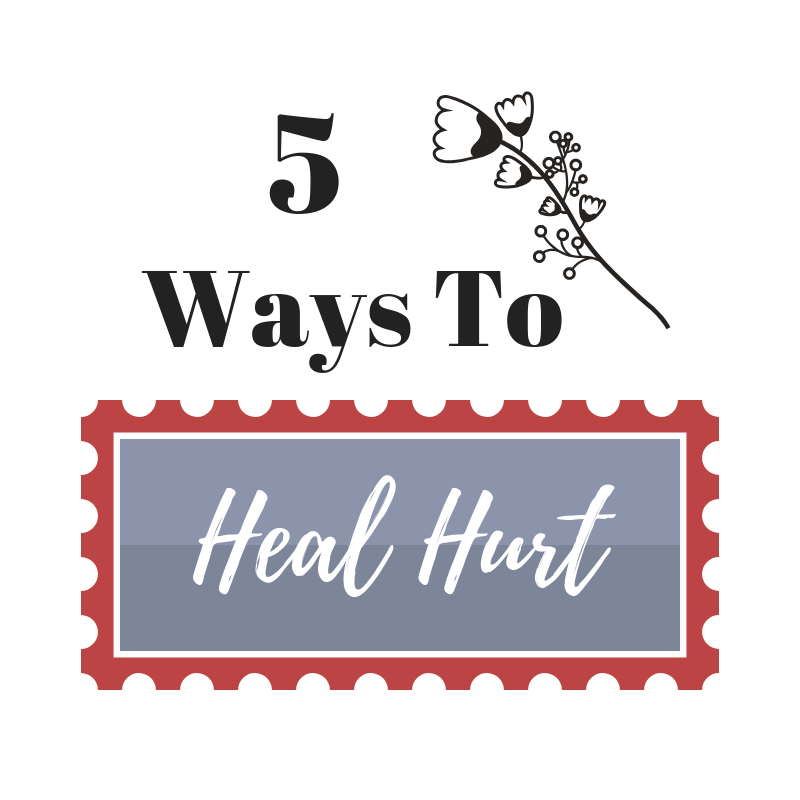 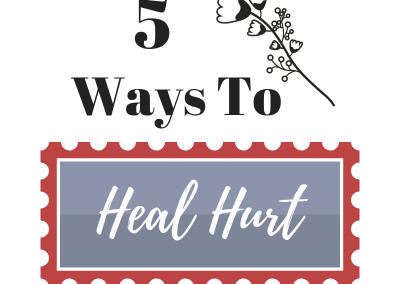 A $15 value including a free downloadable book “10 Ways Busy Women Find Rest,” a printable prayer card for your family, and a downloadable graphic 5 Ways to Heal Hurt. 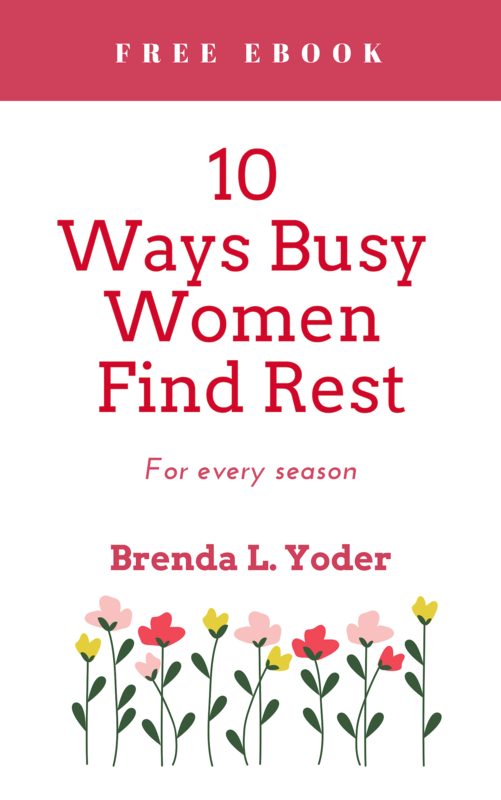 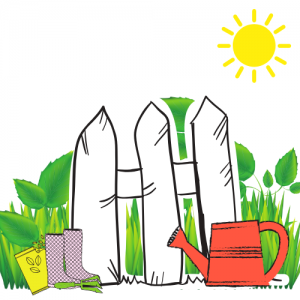 You will also be added to my mailing list and will receive weekly posts and occasional newsletters and resources.